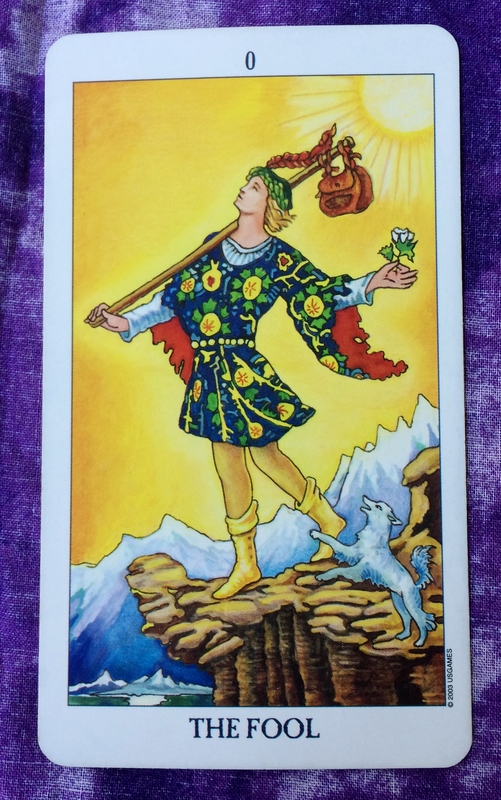 Today’s card is the Fool. This indicates a fresh start in an important area of your life. It could also mean that you are looking at a situation in your life with new eyes. You are willing to let go of old baggage that was weighing you down. You are optimistic and there is a spring in your step. You are taking calculated risks, letting your heart lead the way. 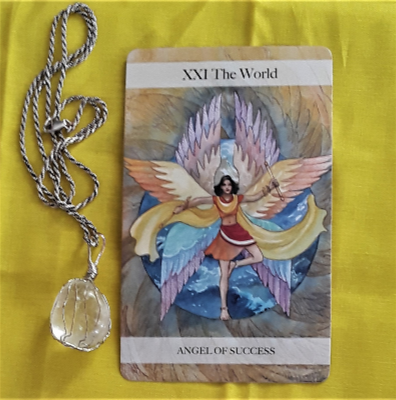 As you may know, the character shown on the Fool card is no “fool.” Your mission, should you choose to accept it, is to realize what the Fool knows to be true: The key to any spiritual journey is to open your heart and free your mind to fully experience this adventure called life. Rid yourself of fear and expectation. Open your senses to the beauty around you. Smell the roses. Don’t be afraid to do something you have never done before. Trust your instincts and intuition.